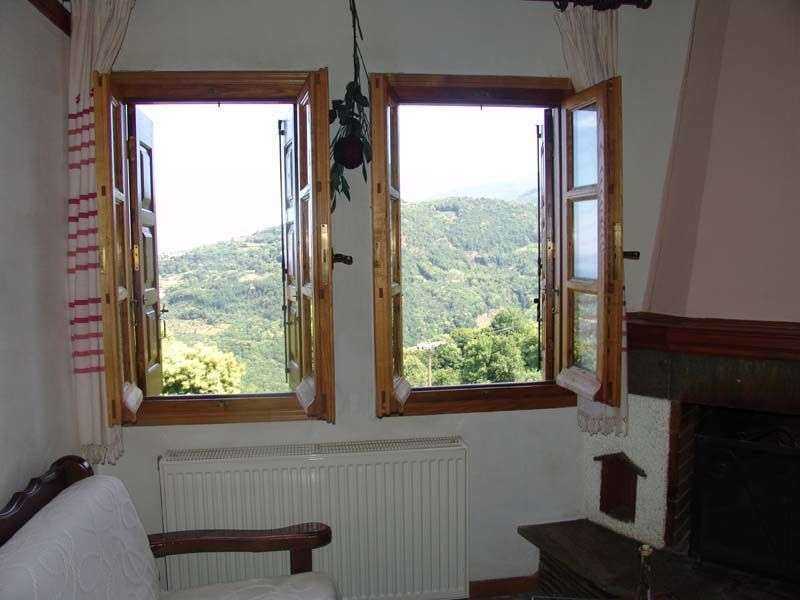 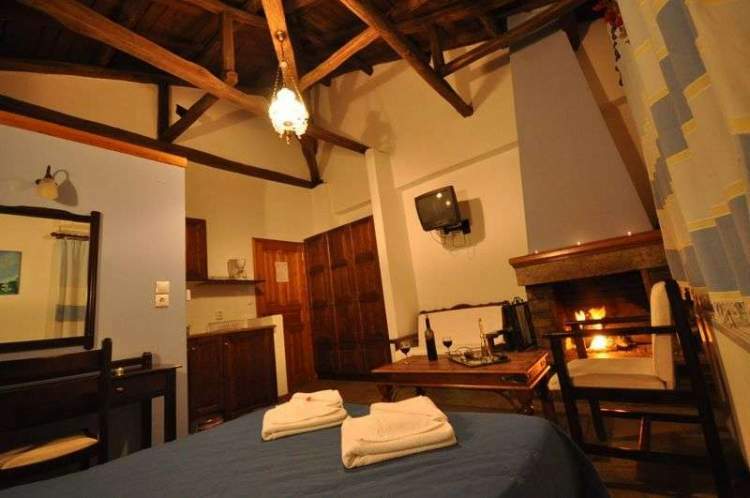 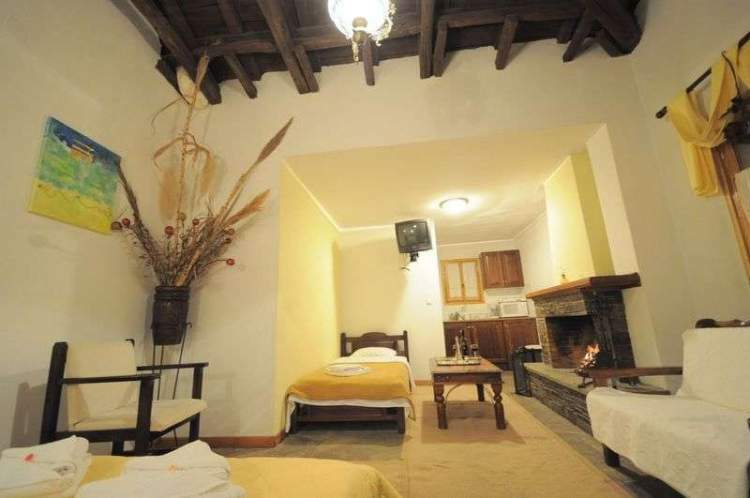 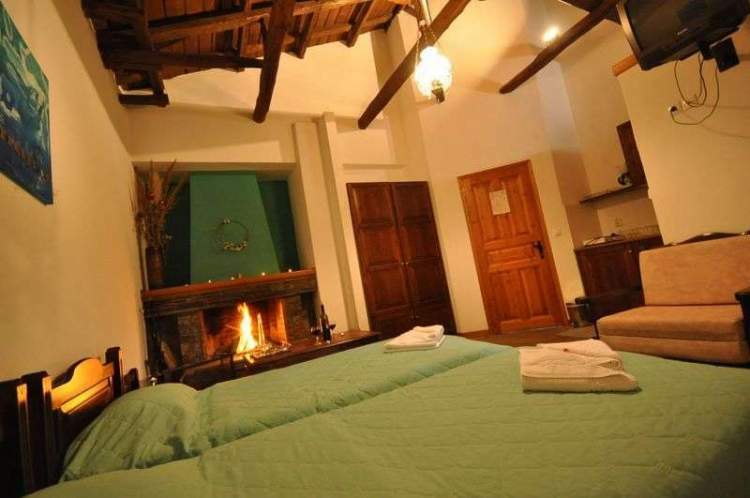 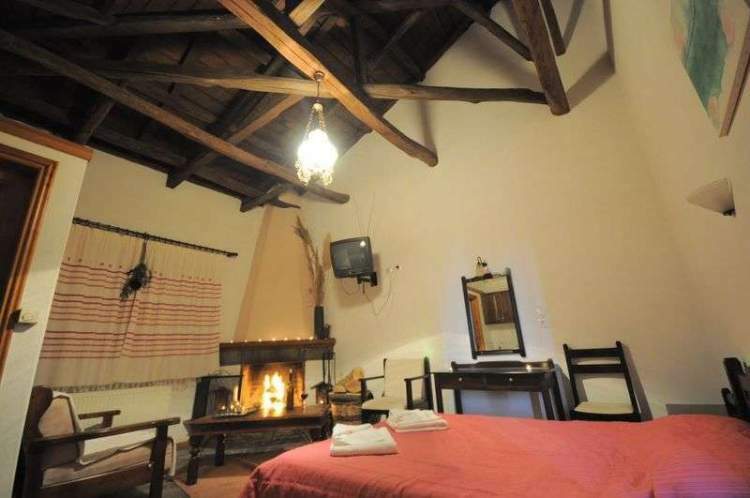 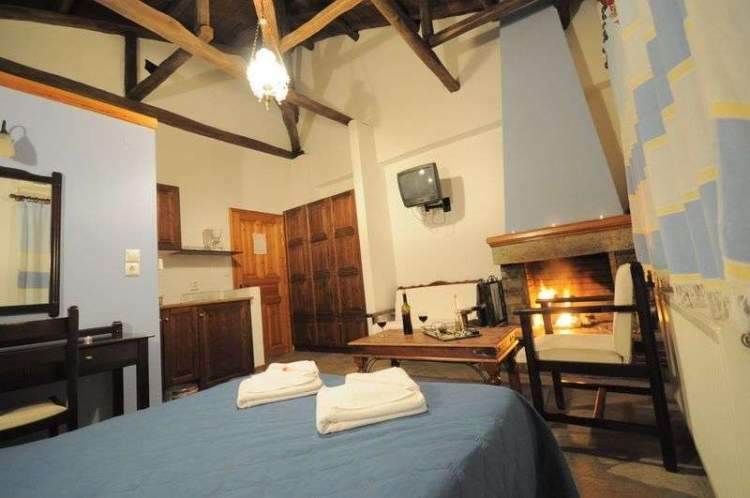 "Stefania" studios are located in the center of Zagora-Pelion which is one of the most beautiful villages in Pelion. We can provide you with a friendly and enjoyable environment in order to feel relaxed and stress-free. 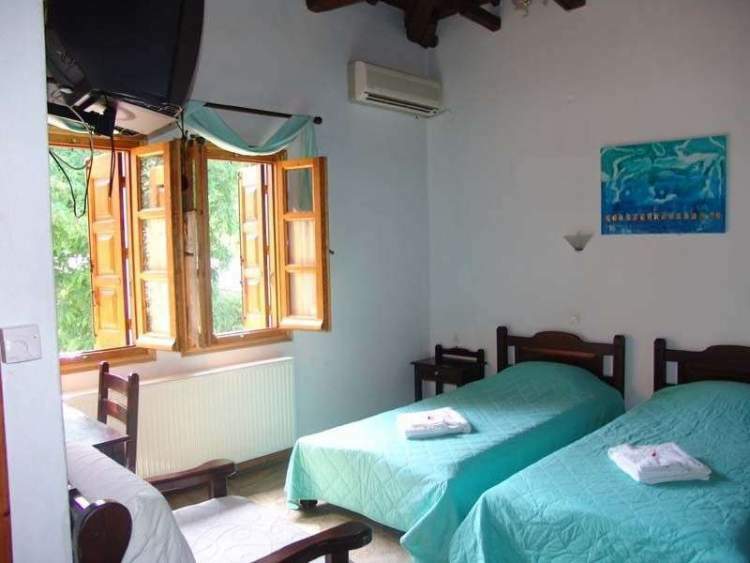 Our studios are 50 m away from the eminent Riga's school and 150 m away from the public library which is one of the most ancient libraries in Greece. 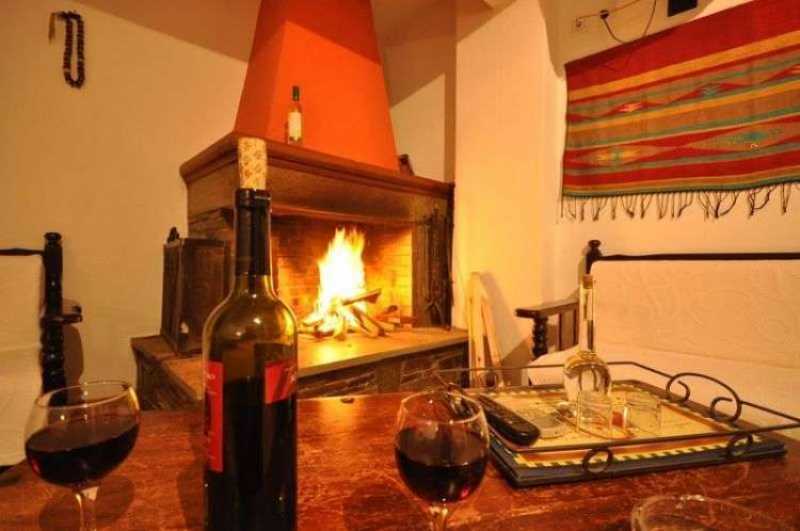 We have 150sqm terrace with Barbeque and individual tables and chairs for each apartment. 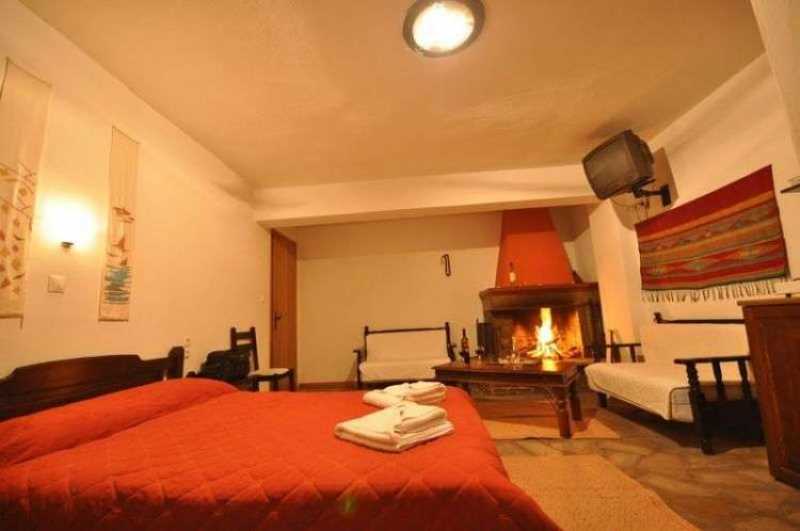 Air Conditioning and fireplace in every room and Free Parking. The rooms are located 50 meters from the historical school of Riga Feraiou and 150 meters from the public library Zagora. It is fully equipped with kitchen and all necessary to prepare a quick meal, refrigerator, coffee maker, cooking utensils, bathroom and central heating. 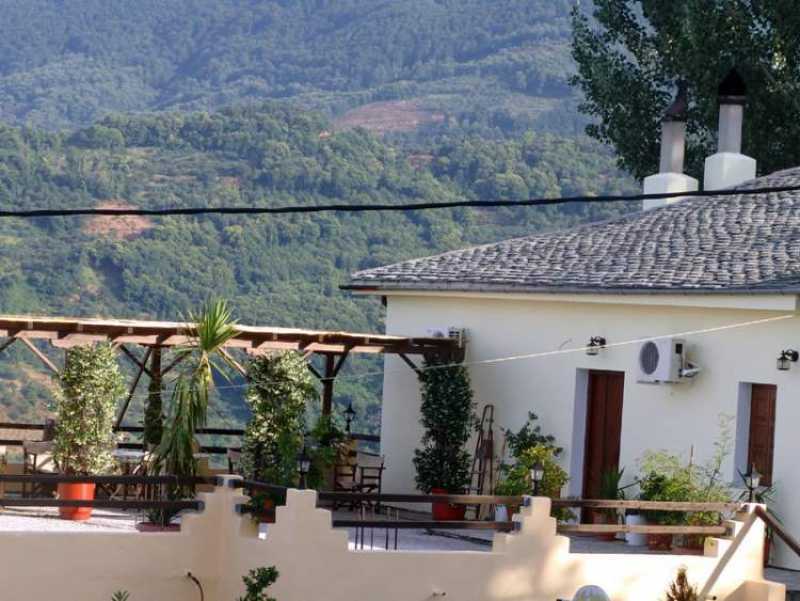 In the courtyard you can enjoy the beautiful view of green mountains and the sea.